If you are a lover of home cooked food or cooking is your hobby MSC Cruises is giving you the chance to demonstrate your talent and become the MasterChef AT SEA. Set to be introduced first onboard MSC Splendida, Europe’s largest cruise line is bringing the most famous kitchen in the world onboard its ships! This immersive, inspiring experience has been designed with the intention of bringing some MasterChef magic from the UK, France, Spain, Portugal, Italy, Germany, South Africa, Brazil, Argentina and China into the lives of MSC Cruises guests whilst at sea. 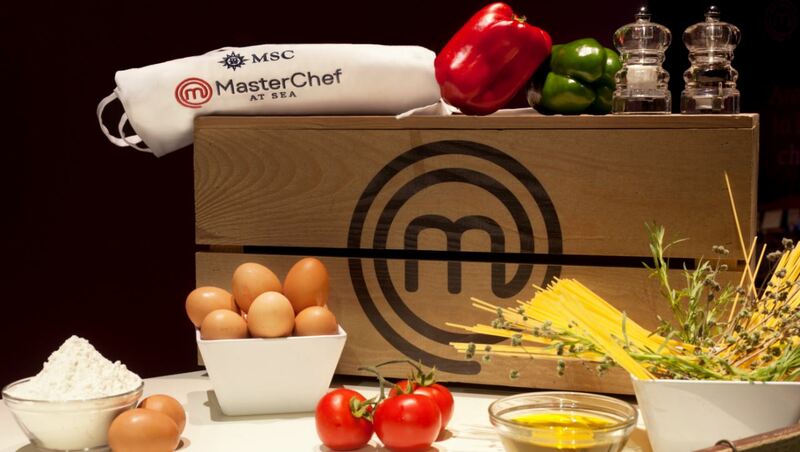 Guests who participate while holidaying on one of MSC Cruises’ ships will be challenged in pairs to create a dish from a box of mystery ingredients, which will be judged by the MSC Cruises’ executive chef on board based on the presentation, taste and originality of their dish. 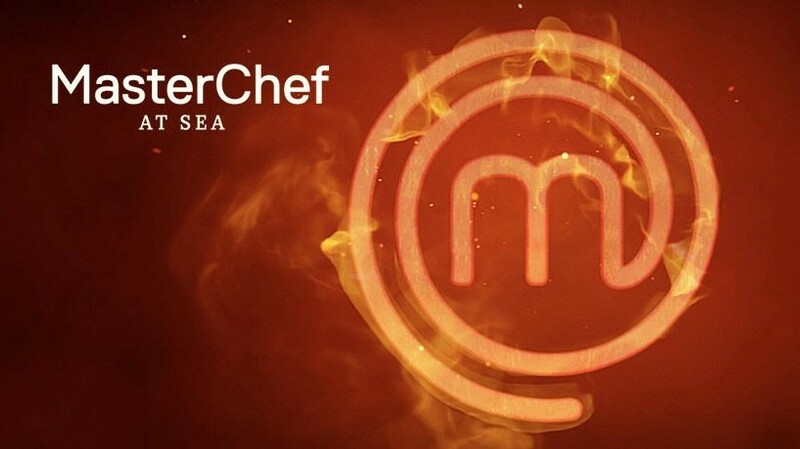 MasterChef AT SEA is expected to be introduced on board MSC Splendida and rolled out to the rest of the fleet at a later stage. MasterChef is produced and licensed by Endemol Shine, the largest independent TV production group. The show is aired in 200 countries and is watched by more than 300 million people. The partnership will be activated in: Italy, Germany, Spain, UK, Brazil and Portugal. Winners must be residents within one of these countries and may only apply to be cast in a production within the country in which they are lawfully resident.